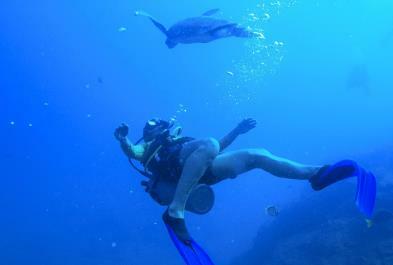 We get to introduce our guest to the beauty of the turquoise Pacific Ocean. 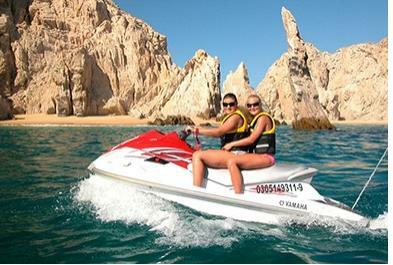 The awesome 1-hour tour takes you from Medano Beach to the wave runner area in the Sea of Cortes. Just perfect for your Vacay! 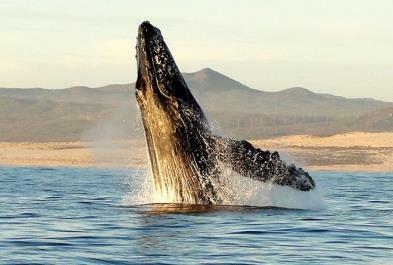 Jacques Cousteau and innumerable underwater adventurers have described the Sea of Cortez as “The World’s Richest Sea. 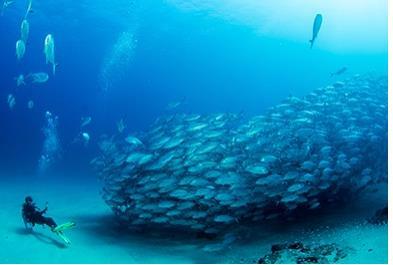 Cabo Pulmo is a marine sanctuary that is one to over 200 species of fish and sea life. 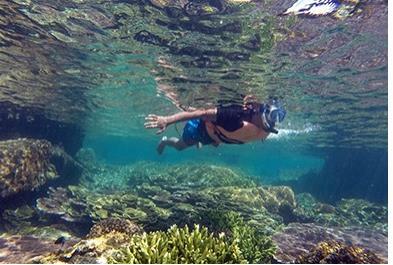 With impressive views and remarkable sea life, this is an experience that you have to see to believe. Electric bicycle is an easy to use and perfect for a fun-filled day in the sun. 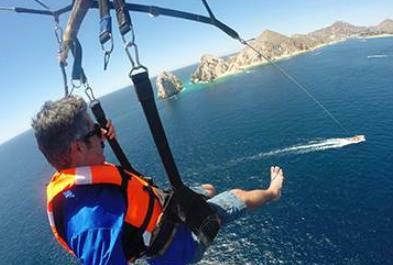 You can soar like a superhero in Cabo when you strap into one of our Flyboards! 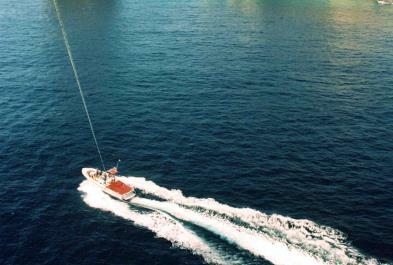 Want to experience sailing at its finest? 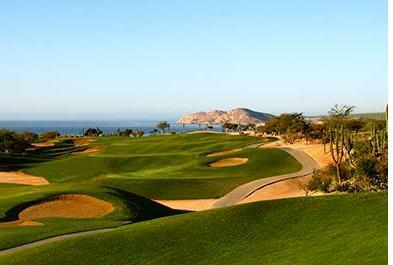 Los Cabos is one of the best regions in the world for doing just that. Step into luxury when you board one of our fully-equipped, French-made sailboats - located just a short walk from the pier. 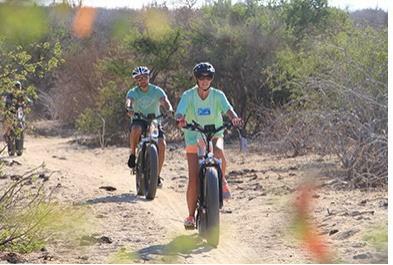 Have you been dreaming about mountain biking the Baja Peninsula? Ready for an off-road adventure you won’t soon forget? 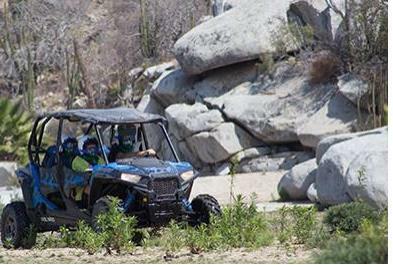 Our Cabo San Lucas ATV is the perfect choice for you. 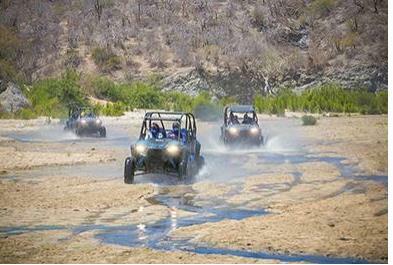 oin our expert guides for a Cabo zip line tour, tropical hike, and fun Polaris UTV off-roading excursions. 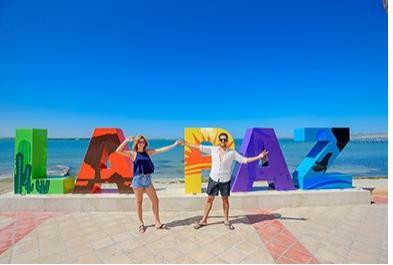 Start your day with a scenic drive along the coastline and through the mountains to the Capital of the State the City of La Paz. 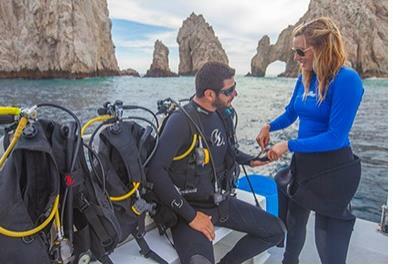 Slip on your snorkel and jump in for an unforgettable ocean expedition. 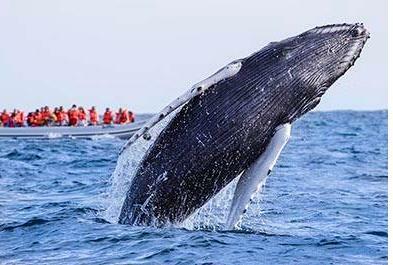 When it comes to whale watching, Cabo San Lucas is a worldwide hotspot. 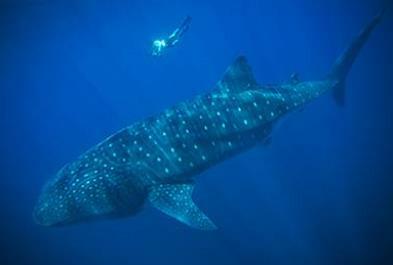 There are few experiences in the world that match swimming alongside the largest fish in the ocean — especially when that fish is a shark! Feel their smooth skin, feed them their favorite treat, kiss and play with them and communicate one-on-one. 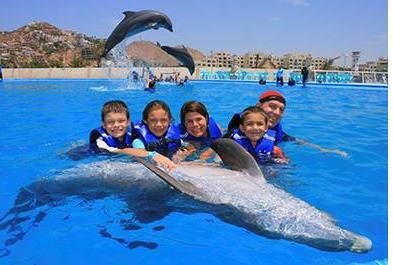 Nothing beats watching your child smile and laugh as they meet and become friends with a dolphin! 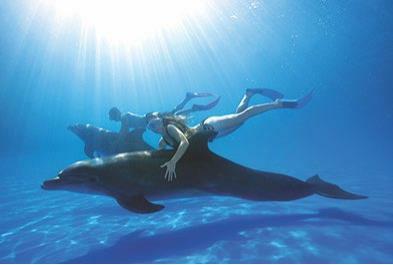 Youre ensured the best possible opportunity to develop a close personal bond with your dolphin. 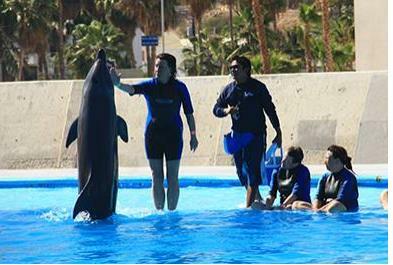 If you love dolphins, or have ever thought about being a dolphin trainer, the adventure of a lifetime awaits you at Cabo Dolphins. 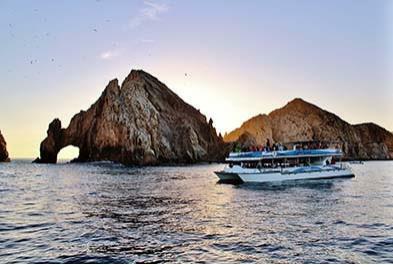 Visit Cabo´s world famous arch at land´s end and then enjoy a scenic cruise up the Sea of Cortez. 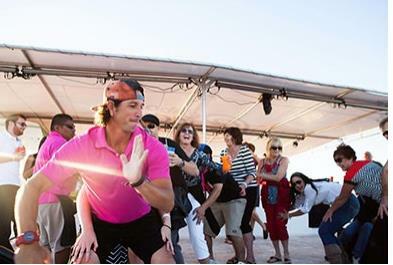 Enjoy the party at Cabo style! 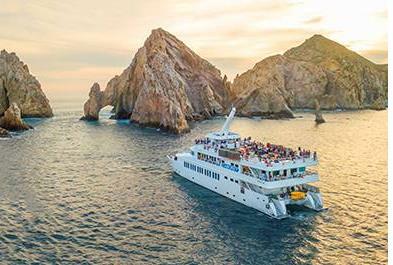 No trip to Cabo is complete without a Sunset Cruise! 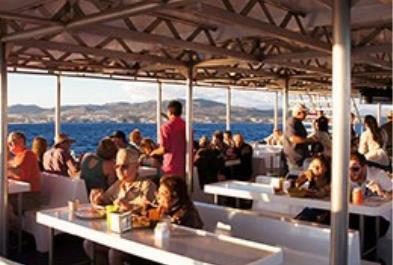 Get close to nature aboard our twin level power catamaran. 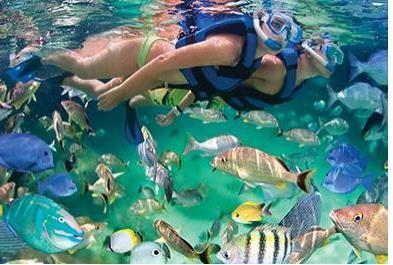 Shimmering turquoise waters and sparkling golden sand; snorkeling in Cabo San Lucas is a dream. 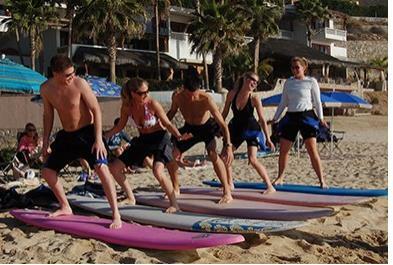 Come and live an authentic and unforgettable surfing experience with us! 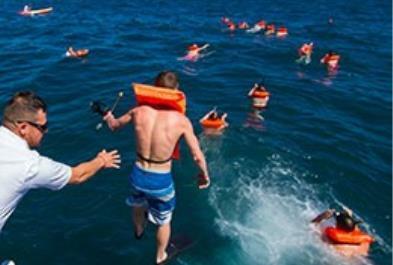 Trust in us to offer you the best service and the best experience for you and your crew. 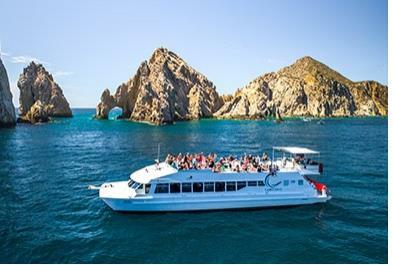 Mexico is truly one of the best ways to experience the entire Los Cabos Region and its incredibly blue coastlines. We get to introduce our guest to the beauty of the turquoise Pacific Ocean . 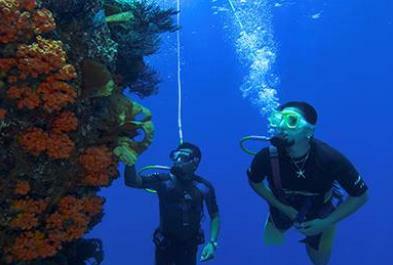 The beauty of tropical sea life opens up as you enter a realm once limited to certified divers. 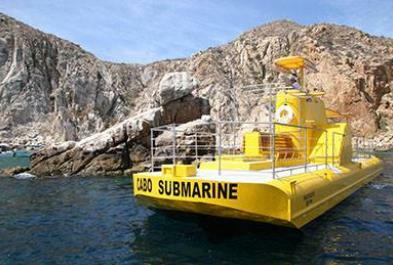 Stay dry in an underwater adventure in Cabo? 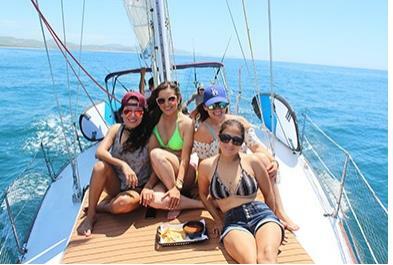 Keep your clothes on for a front-seat view of the marine life of the Sea of Cortez. 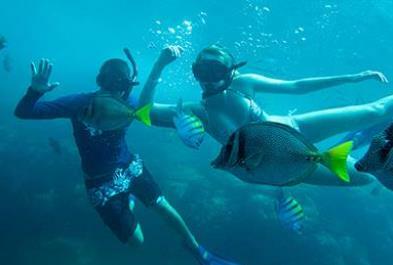 Swim and snorkel with the largest fish in the world! Huge (30 feet long!) 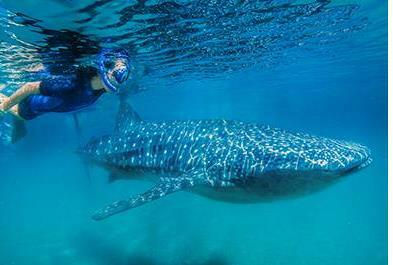 and benign, whale sharks are true gentle giants. 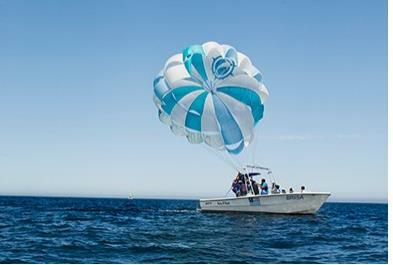 Enjoy a full day off your favorite activity with the plus A service that we have to offer. 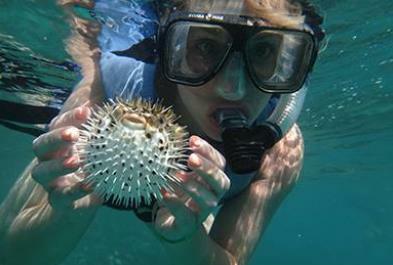 Catamaran Sailing is a great opportunity to enjoy a snorkel adventure. Travel across the history of Mexico, walk through the streets of the city to learn about stories. 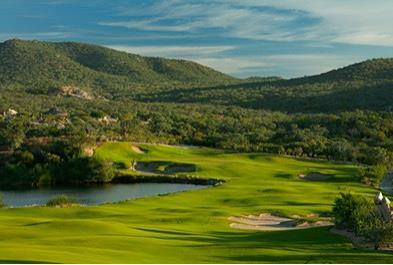 A natural paradise located on the Pacific coast about 45 miles north of Cabo San Lucas. 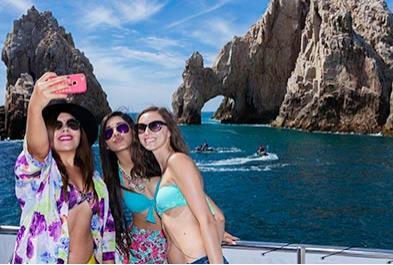 For visitor who have never been to Los Cabos before to those who came every year. This tour is for you both! 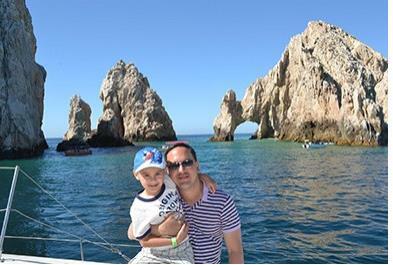 A wonderful snorkel trip to Pelicans Rock on a comfortable boat with expert sailors and guides. 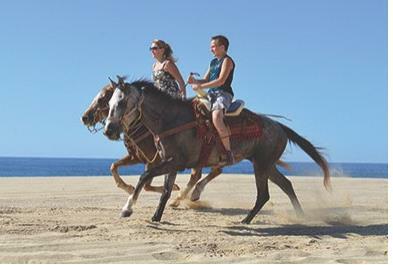 For visitors who have never been to Los Cabos before to those who come every year, from outdoor enthusiasts to marathon shoppers. 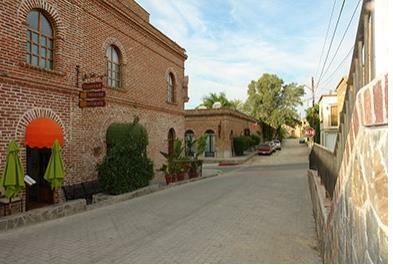 During this tour you will have the opportunity to learn about the process of organic agriculture and receive a cooking class. 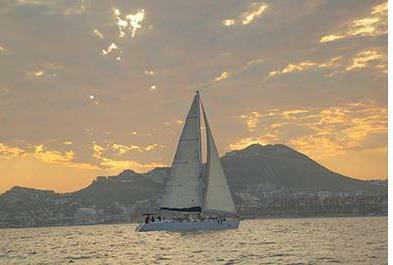 Enjoy the beauty of the Sea of Cortez aboard an extremely capable, new vessel as the sunssets. Extreme Canopy Adventures or commonly called “Zip Line” tours. 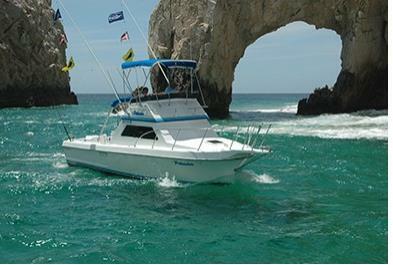 Discover some of the non-so tourist spots along with the “must-do-and-see” in Cabo.